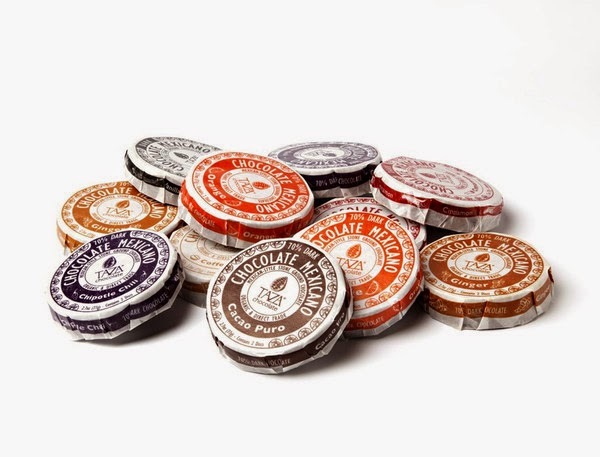 Have you had Taza chocolate yet? Locally made in Somerville, MA, Taza is stone ground, organic, and delicious! Taza is available in retailers all over, but you can of course buy directly from their website. I've had a few opportunities to taste Taza with wine and cheese (sometimes work is really hard) and I'm itching to host a pairings party of my own. Find their guides for wine, beer, and cheese. Host any pairings parties before? Any suggestions?